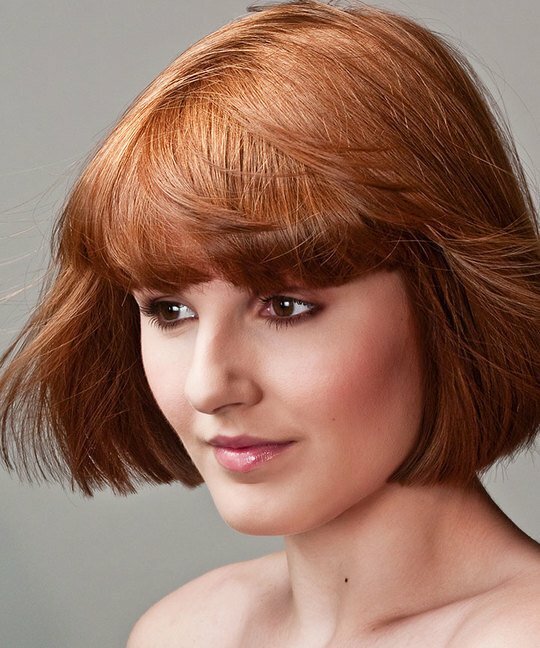 Our foundation hair colouring video tutorials are perfect for those starting out in the industry and should be essential viewing as part of any in-salon training day for assistants and junior stylists. These salon friendly colours and techniques are the perfect training ground on which to build your colouring skills and feature techniques you will use in the salon every day and for years to come throughout your hairdressing career. 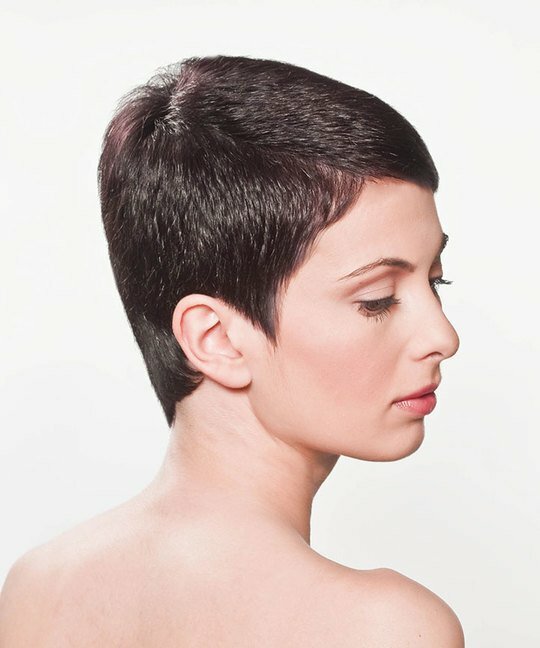 All the MHD colouring techniques are taught by industry leading hairdressing experts who share their experience to ensure you learn the correct way, with clean techniques that teach you precision and professionalism that your clients and your employers are sure to appreciate. 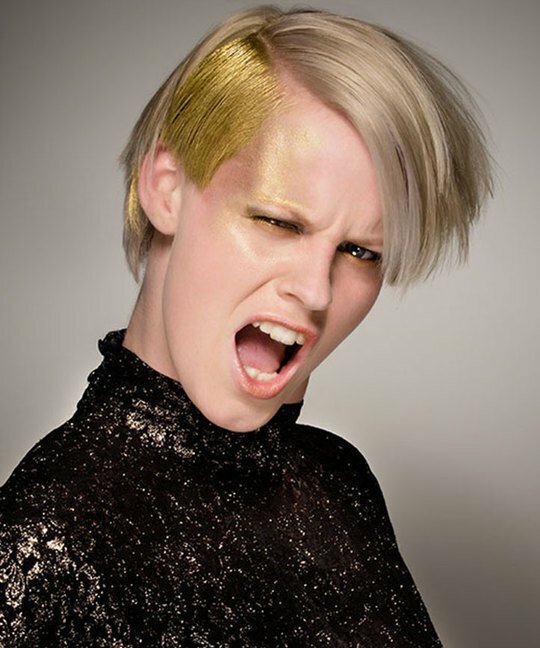 The videos include basic tinting and colouring techniques, giving you the foundations of foil placements and colour placement, as well as teaching you to match the techniques to best suit the client and show off the haircut to its best effect.